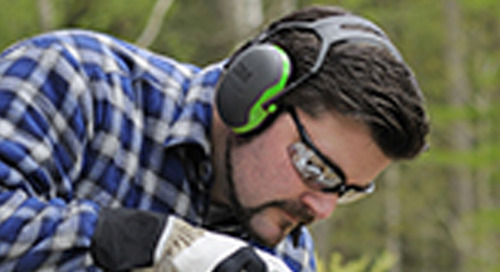 The right fit makes a difference which is why hearing protection requires comfortable solutions. 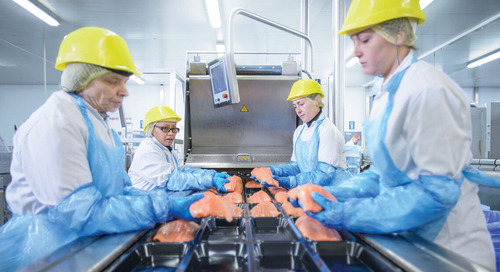 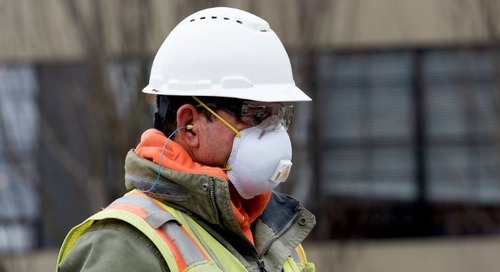 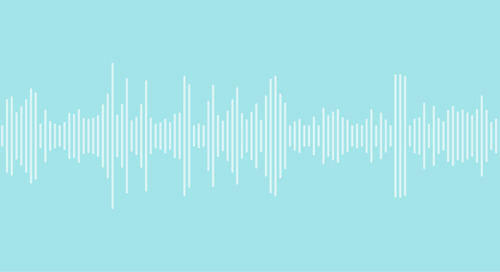 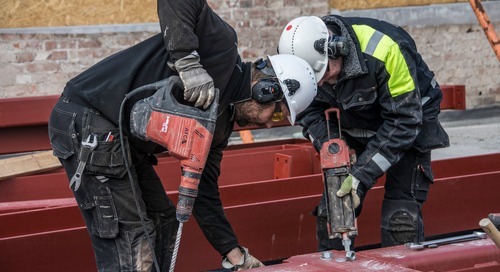 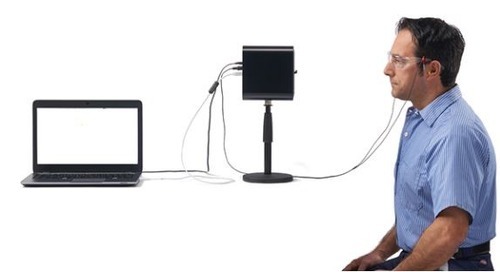 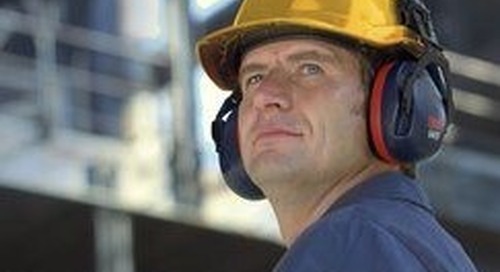 When it comes to protecting workers' hearing there is no one-size fits all solution. 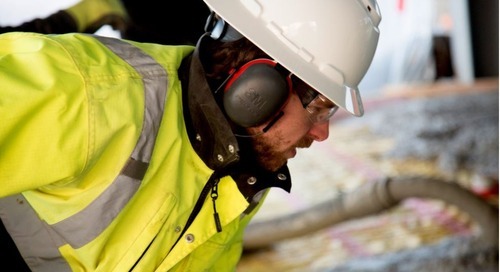 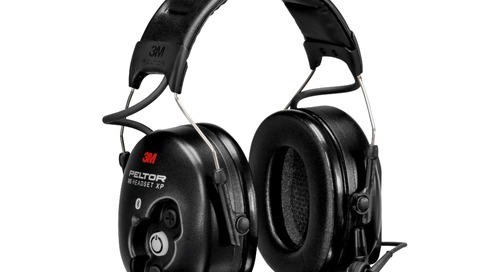 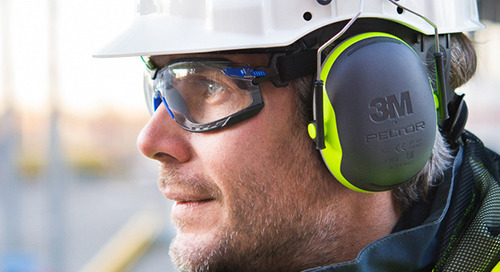 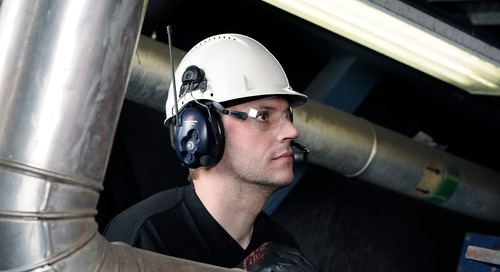 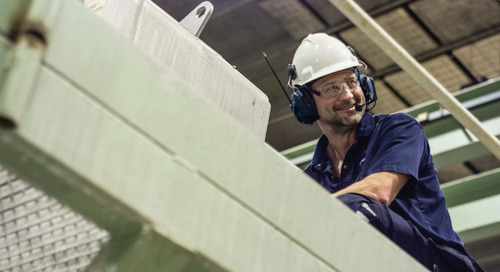 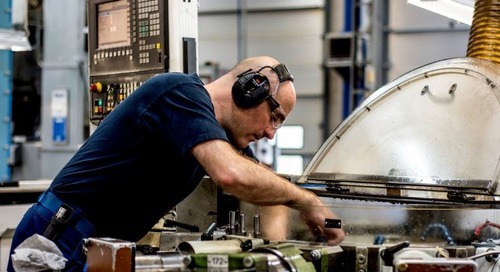 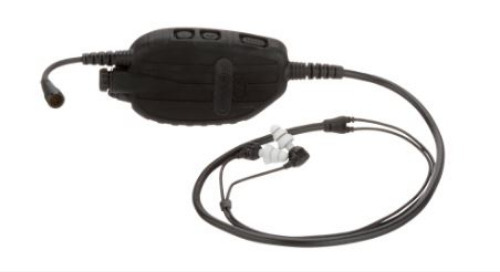 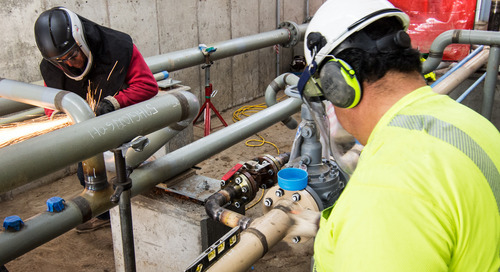 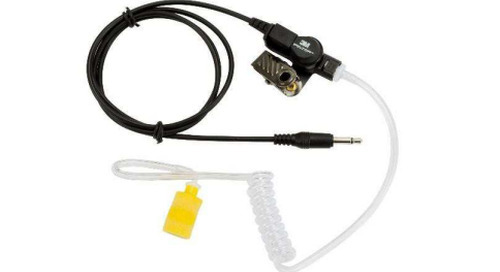 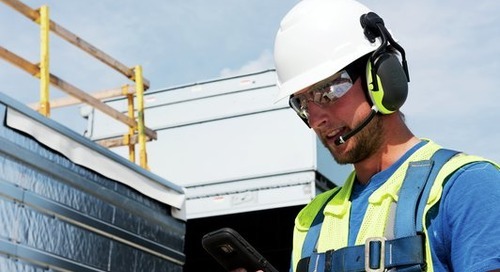 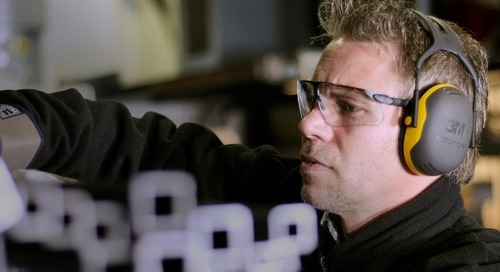 See how our options make it easier to select the right hearing protection for each employee.